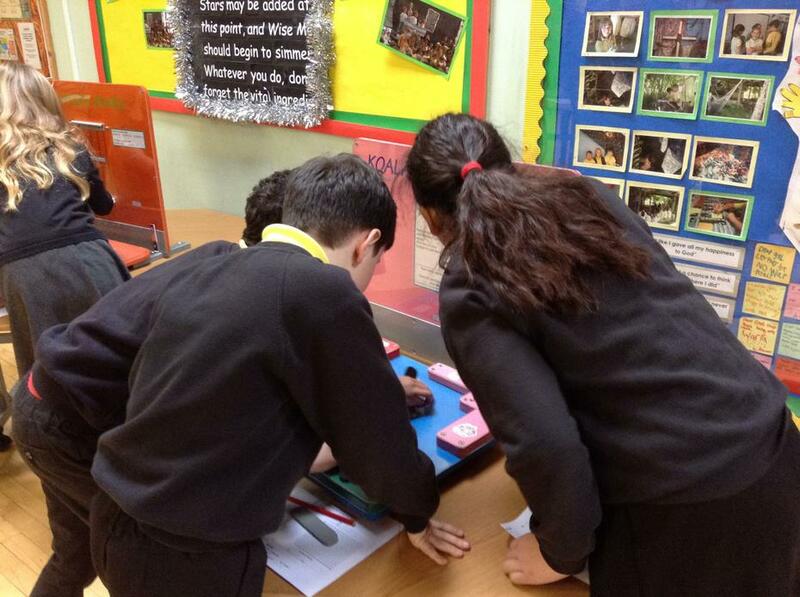 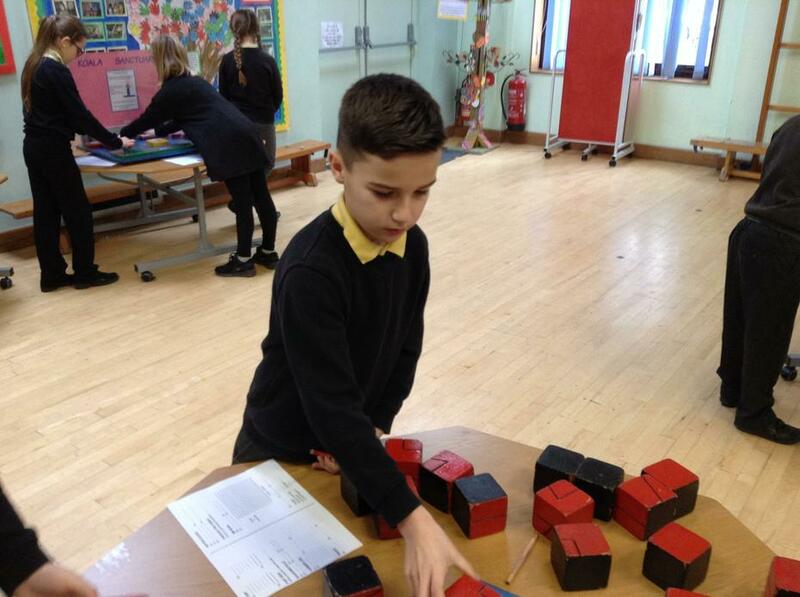 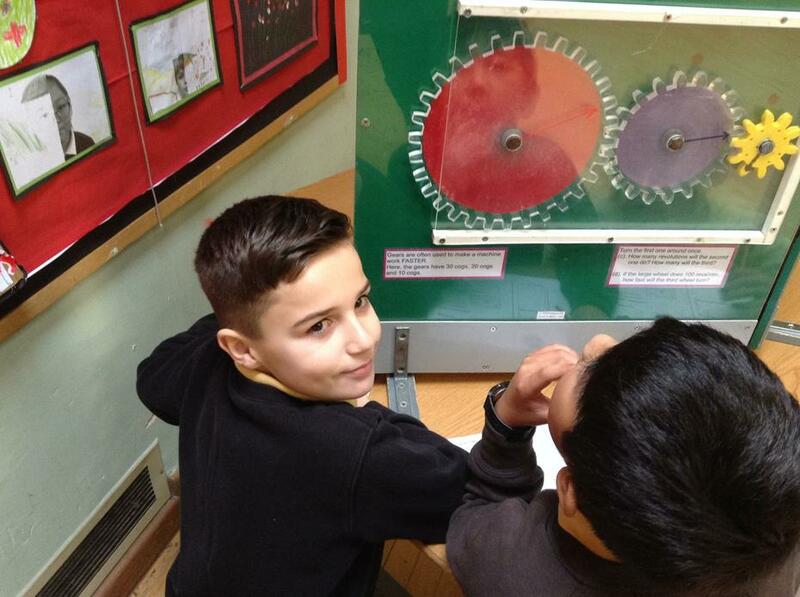 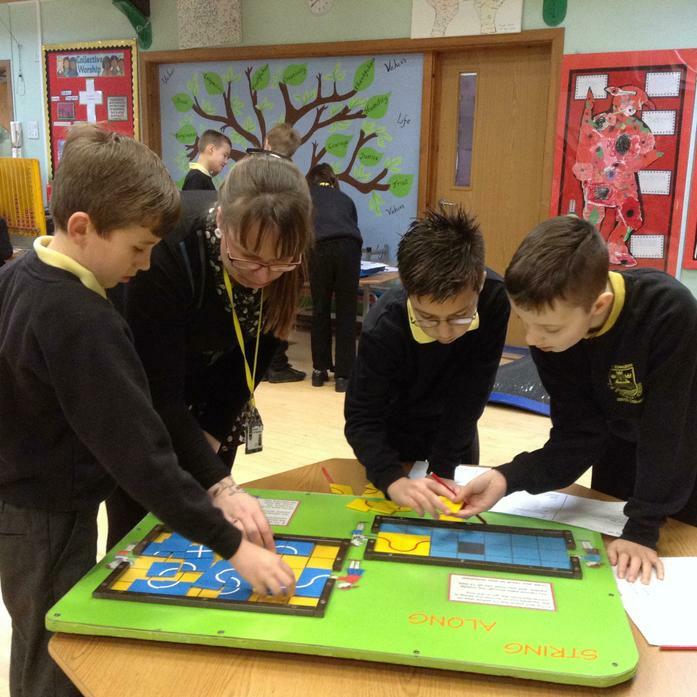 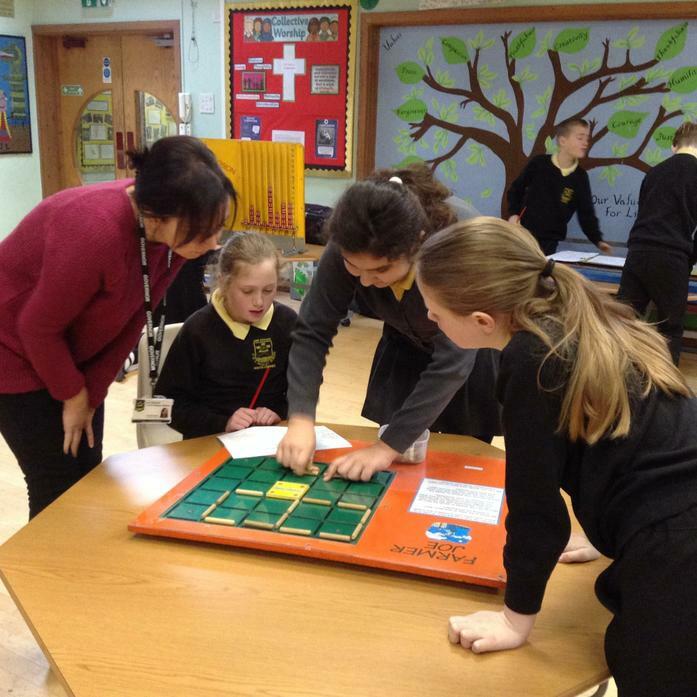 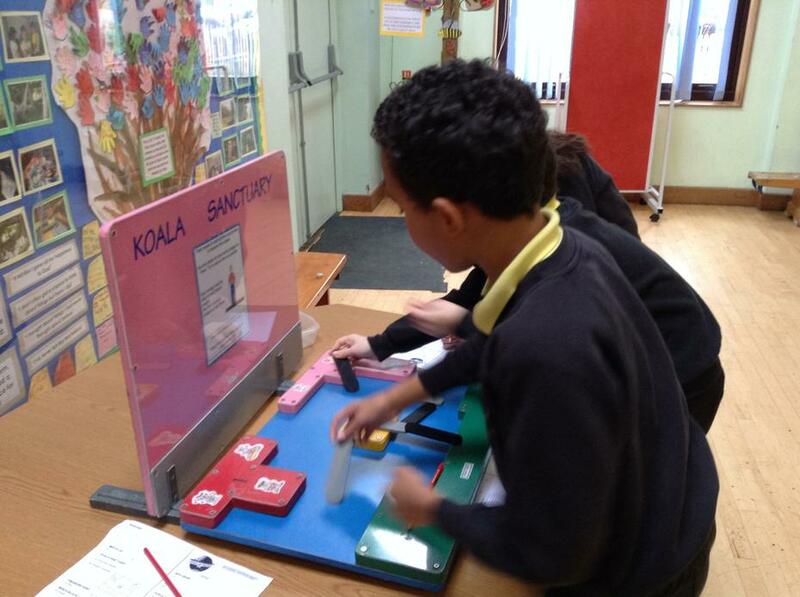 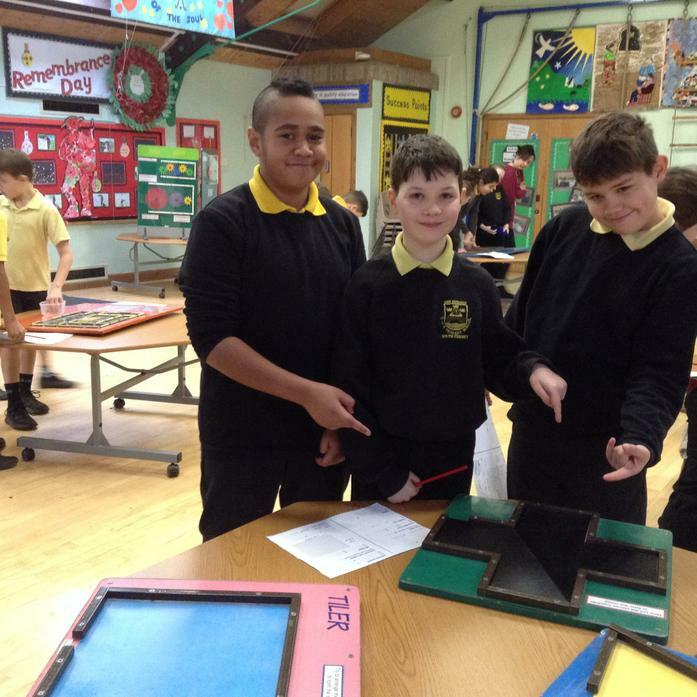 As well as completing problem solving activities during Maths lesson, Year 5 and Year 6 were also able to participate in a problem solving workshop. 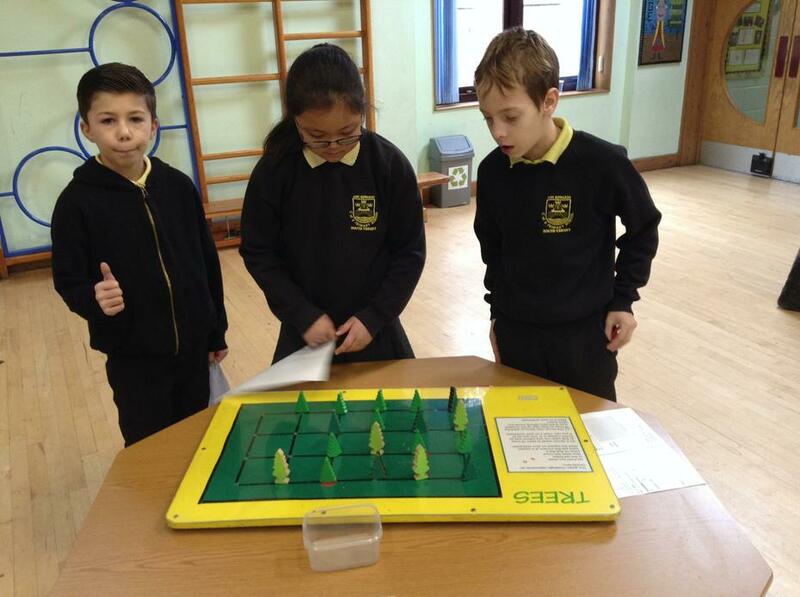 The children paired up and could pick from a wide range of interactive activities. 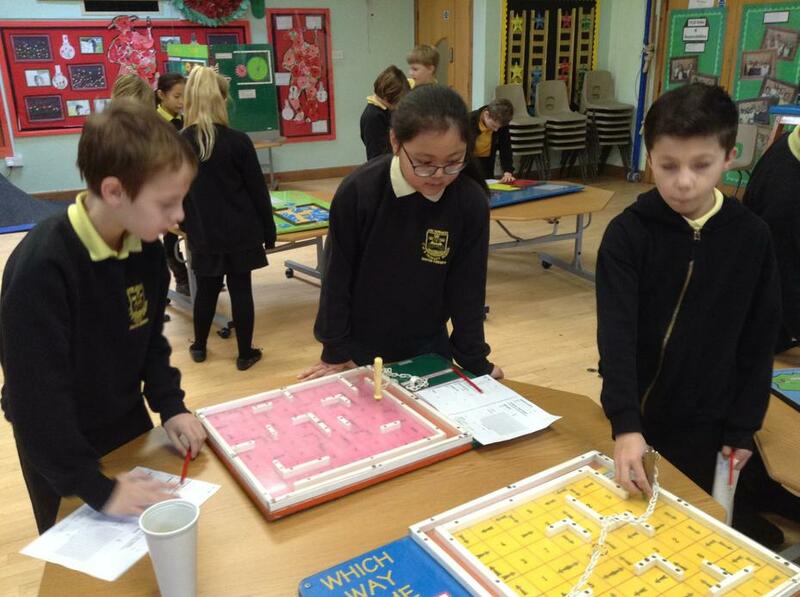 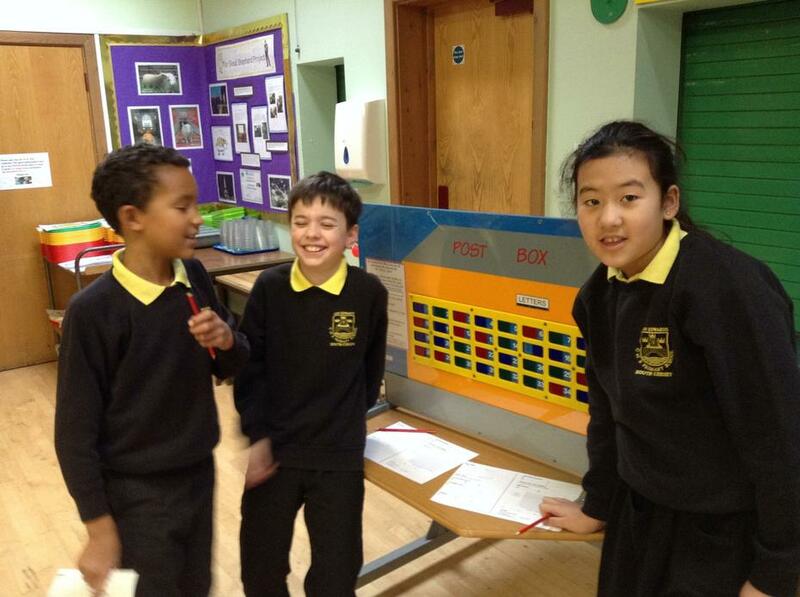 The children loved the experience and worked through many challenges.